Wishlist: Sheinside | Dymps and Dimes. 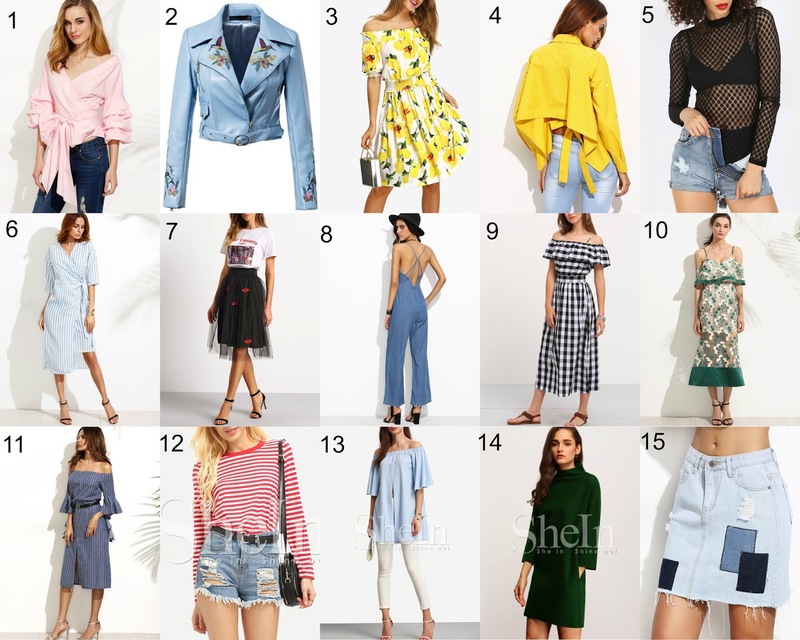 In my previous post '7 ways to make high street look high end' - I mentioned shein.com as a great place to find duplicates for expensive items i.e. item number 1 is very similar to Johanna Ortiz's rosemary ruffled stripe top. This site also has the most unique pieces for such a reasonable price - currently lusting on all the above!